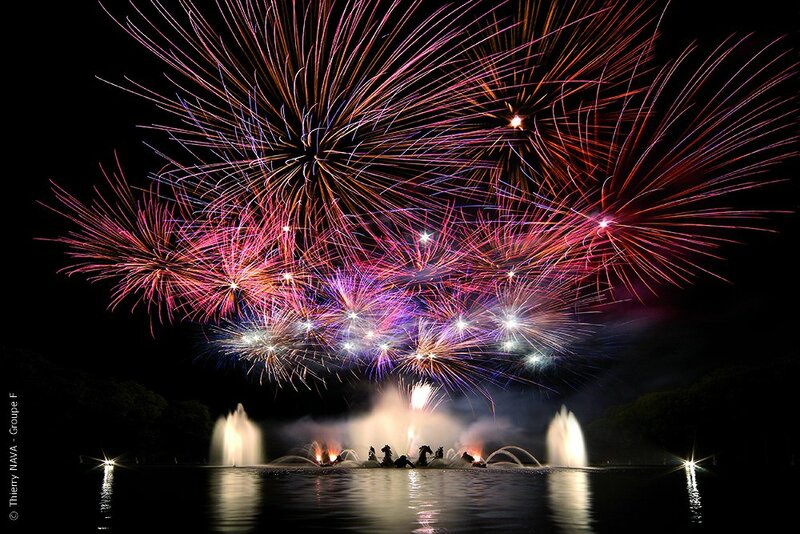 Admire the spectacular Fountain Show at night in the gardens of Versailles, a unique experience!!! Come to Versailles in the afternoon to enjoy a skip-the-line guided tour with a professional tour guide. After the tour of the Palace you will have some free time to stroll around the city of Versailles and discover its antique boutiques and restaurants for an exquisite French diner (at your own expense). 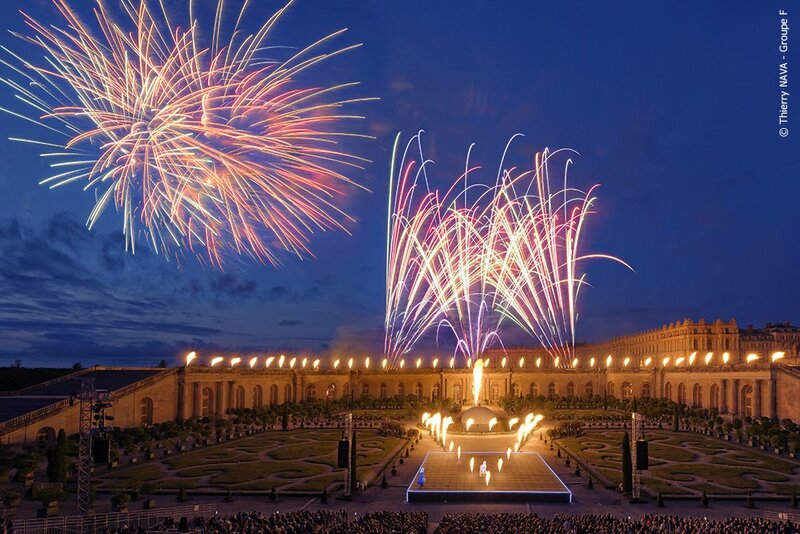 At night, return to the Gardens of Versailles to experience a breathtaking show of lights and fountains and spectacular fireworks.